Note: Game now has chapter select, making it possible to skip years. 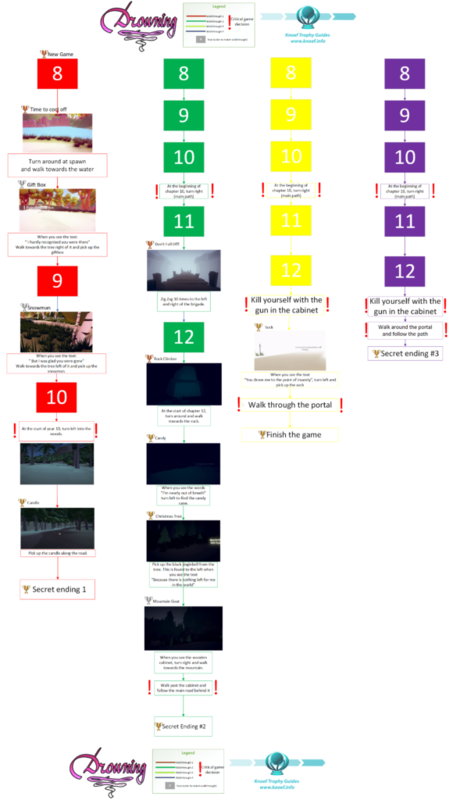 The game has a total of 4 endings, and a total of 4 playthroughs are required. Please click here for a larger view on the roadmap. – Time to cool off! When creating a new game, the trophy “New Game” will pop. At the beginning of year 8, turn around and walk towards the water. The trophy “Time to cool off!” will pop. Turn around and keep following the main path. 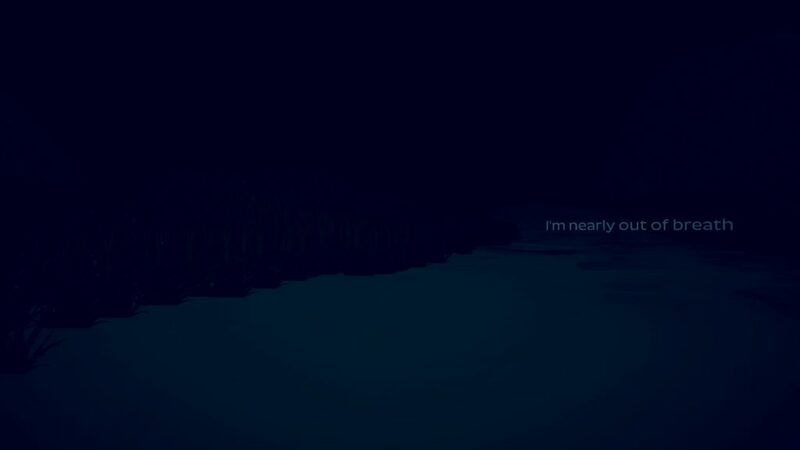 At one point the text “I hardly recognised you were there” can be seen. Walk towards the tree on the right, and pick up the gift box. This will earn the trophy “Gift Box”. Keep walking until you reach year 9. Keep following the main path until the text “But I was glad you were gone” can be seen. 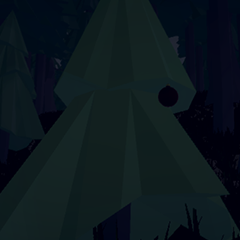 Walk towards the left of the tree and pick up the snowman, the trophy “Snowman” will pop. Keep walking until year 10 is reached. At the start of year 10, turn left and walk toward the forest. 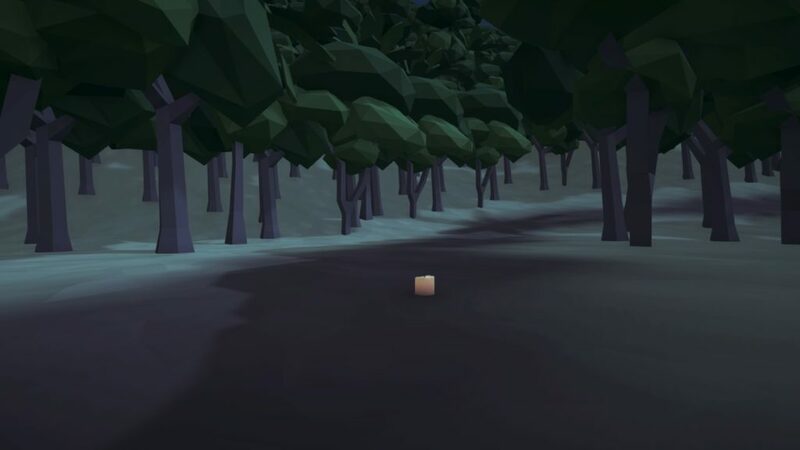 After a while, a candle will be found on the path. Pick it up and the trophy “Candle” will pop. 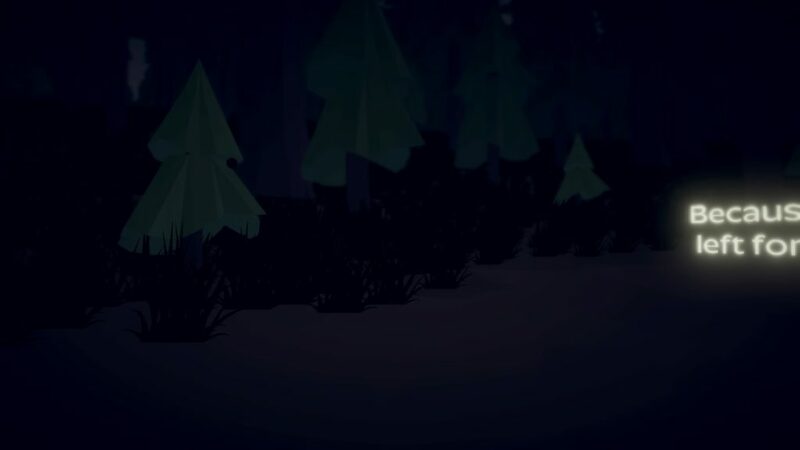 Keep following the road and the trophy “Secret ending 1” will pop. Make your way to year 10. Just keep following the main road. 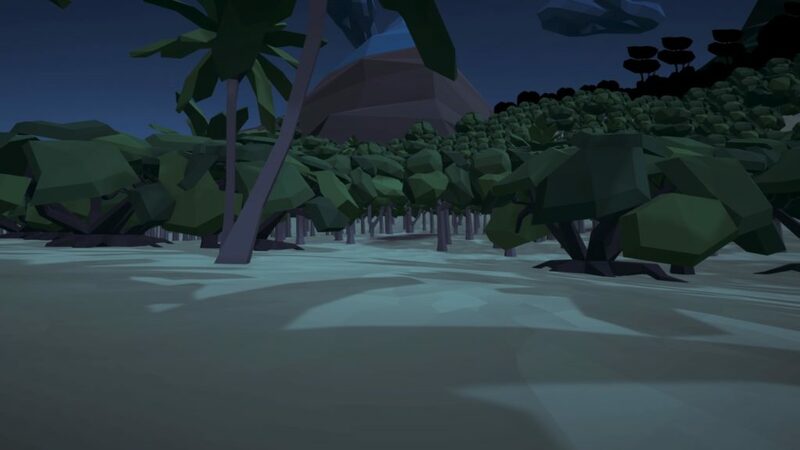 At the beginning of chapter 10, turn right and follow the main path. Keep following the path until year 11 is reached. Year 11 is a giant bridge, zigzag 10 times towards the left and the right, the trophy “Don’t Fall off!’ will pop. Keep following the path until year 12 is reached. Turn around at the start of year 12, a giant rock can be seen. 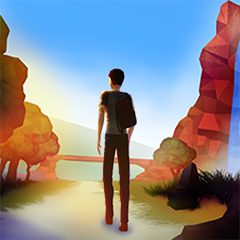 Walk towards this rock and the trophy “Rock Climber” will pop. Again, turn around and keep following the main path. At one point the text “I’m nearly out of breath” can be seen. 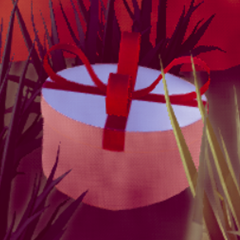 Turn left and a candy cane can be found, pick it up and the trophy “Candy” will pop. Keep following the path until the text ” Because there is nothing left in this world for me” is seen. Turn left and a black jingle bell can be found. Pick it up and the trophy “Christmas Tree” will be earned. Keep following the path until a wooden cabinet can be seen. 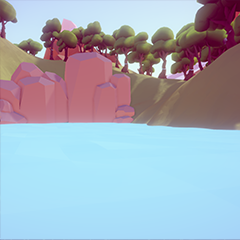 On the right will be a mountain, walk towards it and the trophy “Mountain Goat” will pop. 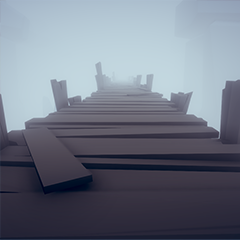 Now walk PAST the wooden cabinet and keep following the path. The trophy “Secret Ending 2” will be earned. Keep following the main path until year 12 is reached. Keep walking on the main path until the cabinet is reached. 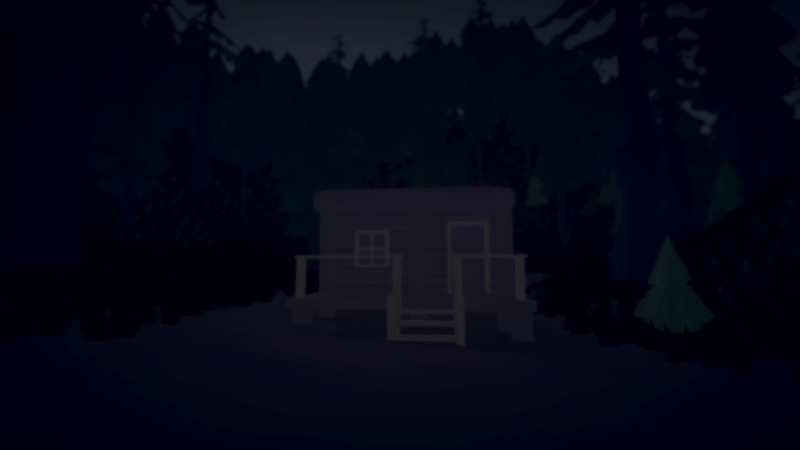 Walk inside the wooden cabinet and kill yourself with the gun. 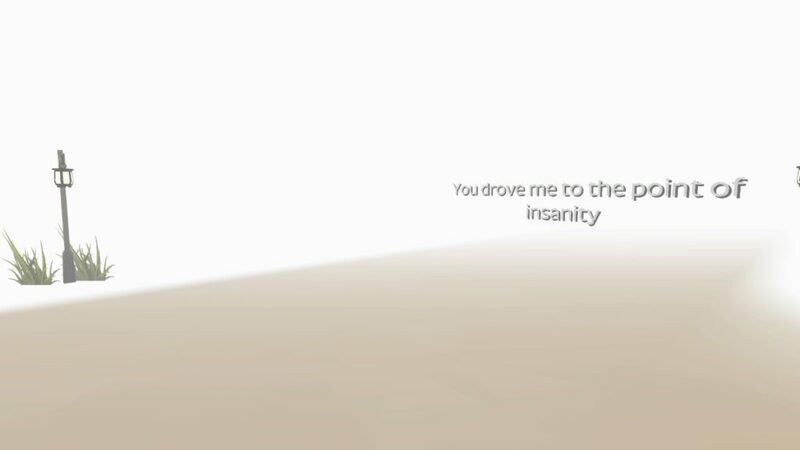 When spawned in the new area keep walking until the text “You drove me to the point of insanity” can be read. 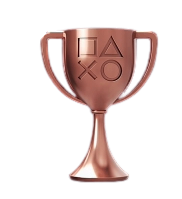 Walk towards the left and pick up the sock, this will make the trophy “Sock” pop. Keep walking on the main path until a giant portal can be seen. 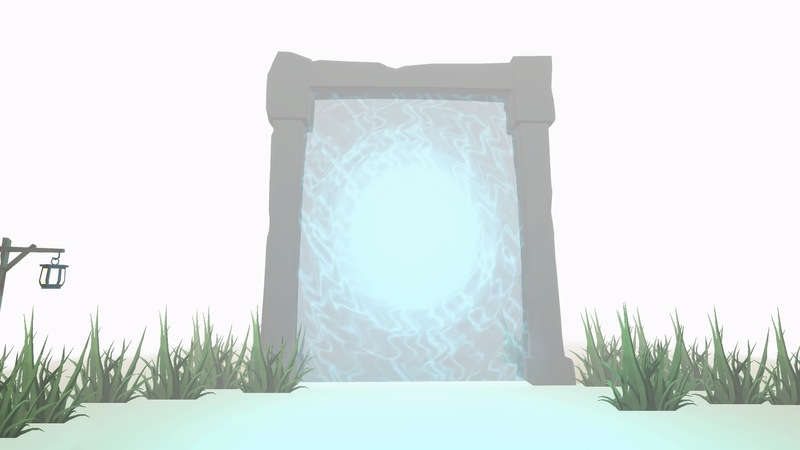 Walk through the portal and keep following the main path. The trophy “Finish the game” will pop. 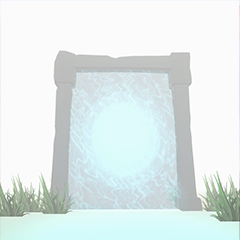 Keep following the main path until the portal can be seen. 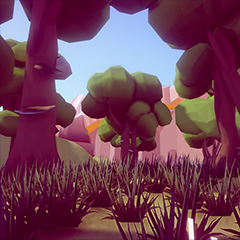 Walk around the portal and keep following the path. 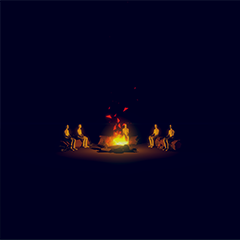 A bonfire will be found and the trophy “Secret Ending 3” will be earned. Complete all other trophies and this one will be earned. Finish the game’s main ending. 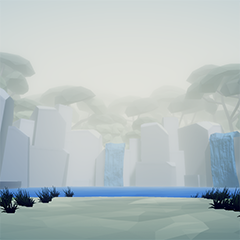 At the beginning of chapter 10, turn right and follow the main path. Keep following the path until year 12 is reached. 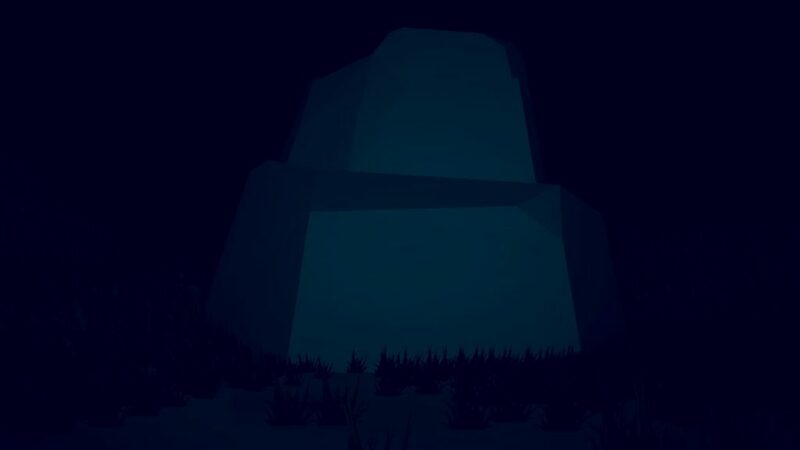 Finish the second secret ending. (If you finished the game, use chapter select and pick the right year). Keep following the main path until the wooden cabinet is reached. 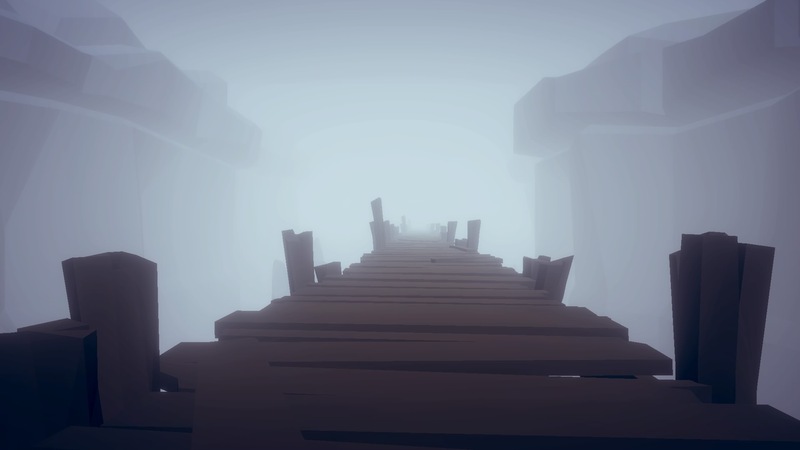 Now walk PAST the wooden cabinet and keep following the path. The trophy “Secret Ending 2” will be earned. Finish the third secret ending. Keep following the main path until the wooden cabinet is reached. Now walk into the cabinet and kill yourself with the gun. Walk inside the cabinet and kill yourself. 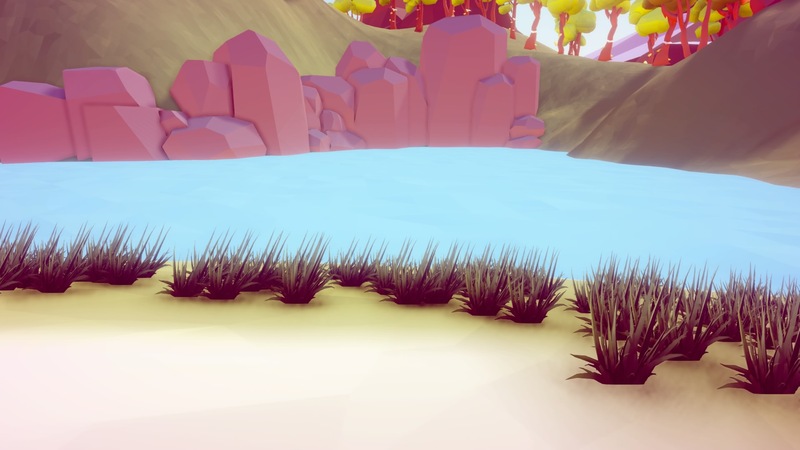 Now keep following the path until you see a giant portal, walk AROUND the portal and keep following the path. 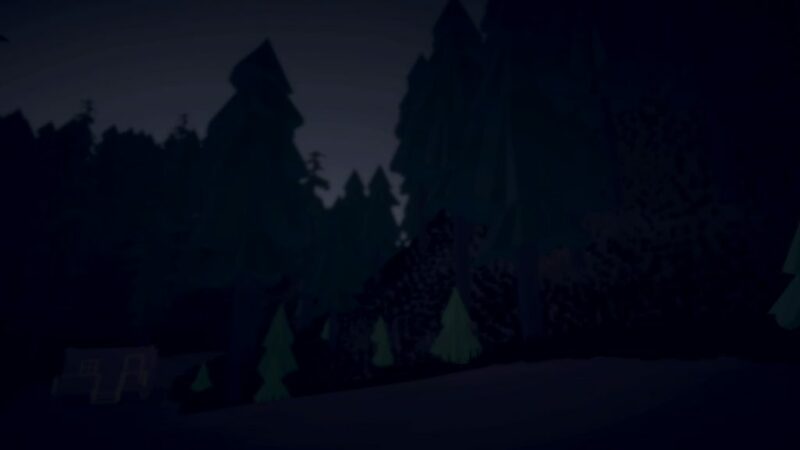 You will reach a bonfire and the trophy “Secret Ending 3” will pop. 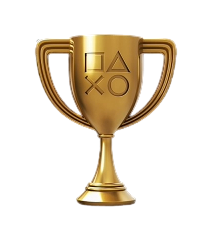 Complete all 4 endings and this trophy will pop. At the start of year 10, turn left and walk toward the forest. 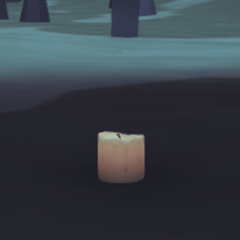 After a while, a candle will be found on the path. Pick it up and the trophy “Candle” will pop. Keep following the path until year 12 is reached. At one point the text “I’m nearly out of breath” can be seen. 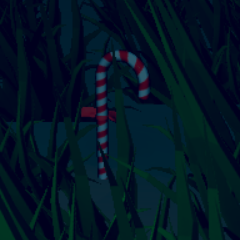 Turn left and a candy cane can be found, pick it up and the trophy “Candy” will pop. Find the secret ball on the Christmas Tree. Keep following the path until the text ” Because there is nothing left in this world for me” is seen. Turn left and a black jingle bell can be found. Pick it up and the trophy “Christmas Tree” will be earned. When spawned in the new area keep walking until the text “You drove me to the point of insanity” can be read. 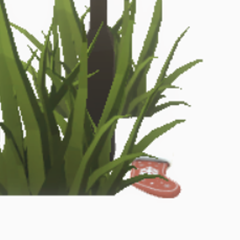 Walk towards the left and pick up the sock, this will make the trophy “Sock” pop. Try to climb the hill in the dark forest. Keep following the path until a wooden cabinet can be seen. 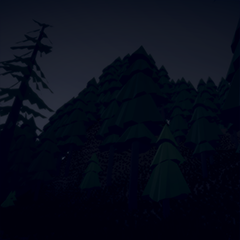 On the right will be a mountain, walk towards it and the trophy “Mountain Goat” will pop. Find the secret gift box. 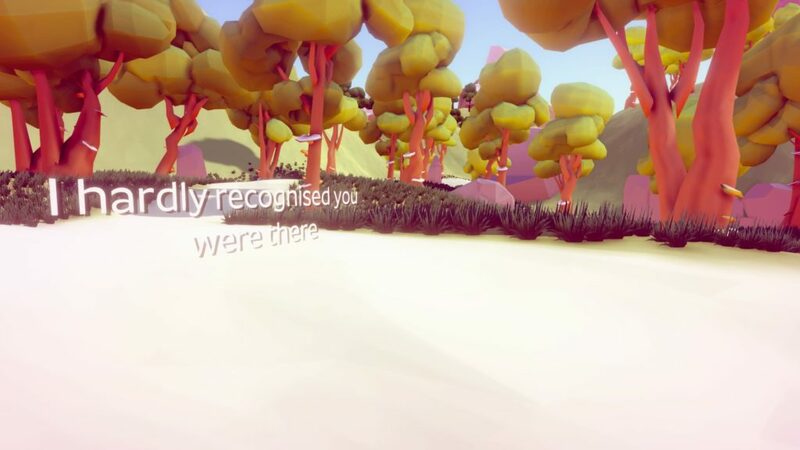 At one point the text “I hardly recognised you were there” can be seen. Walk towards the tree on the right, and pick up the gift box. This will earn the trophy “Gift Box”. 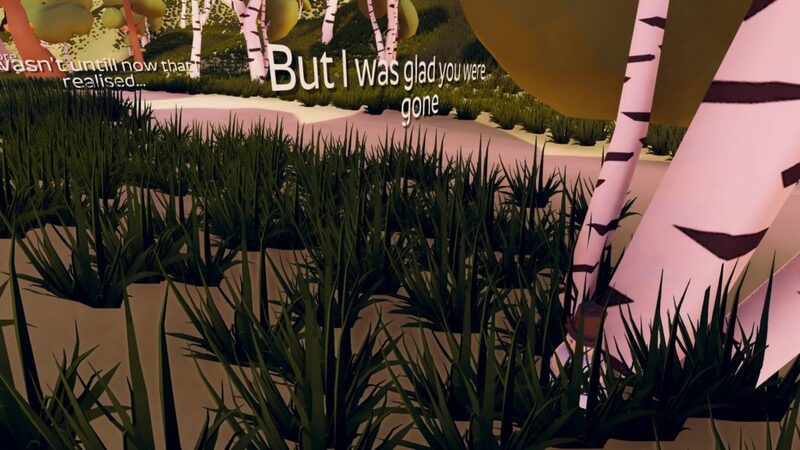 Keep following the main path until the text “But I was glad you were gone” can be seen. 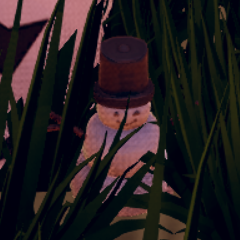 Walk towards the left of the tree and pick up the snowman, the trophy “Snowman” will pop. Try and swim in the pond in year 8. At the beginning of year 8, turn around and walk towards the water. The trophy “Time to cool off!” will pop. Try to fall off the bridge 10 times in year 11. Try to climb the large rock at the beginning of year 12. 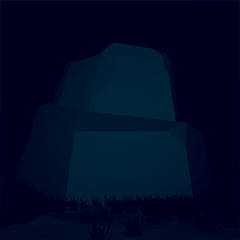 Turn around at the start of year 12, a giant rock can be seen. 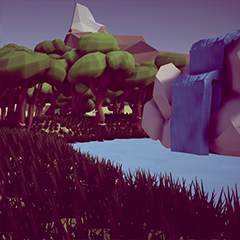 Walk towards this rock and the trophy “Rock Climber” will pop. 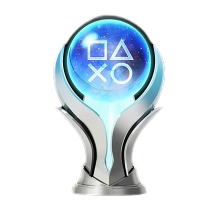 When starting your first game this trophy will pop.